B when I first became a parent I was told beware of the terrible twos. I had prepared for it when you were getting close to your second birthday. I had in mind how I would handle my crazed toddler in his year of being two. It came and passed without a hitch. No one mentioned threenager! No one mentioned the crazy threes where you act like you are a teenager and have a tantrum at the same time. I was not prepared for this stage, it just came out of nowhere and hit us all. It’s been a struggle somedays with you whining twenty-four seven about something and popping up here and there with an attitude. You have become really sensitive more than usual to every little thing lately too. I don’t really know how to handle this new phase we are in. I try tough love because I want you to grow up to be a strong and independent man but it only makes you scream louder. I try cuddles and kisses to make whatever has upset you go away but that only makes you do it more often. I try the explanation route and that only leaves you puzzled and still screaming. It’s one of those phases I don’t think has the right answer and your father and I will just have to do our best to survive it. MM you have been changing on me so fast I can’t keep up. I wrote about your new pigtails yesterday and how fast life seems to be going lately. You continue to amaze me with your no fear and independence when we are out playing with other children. You constantly want to be one of the big kids. You want to be doing all that they do. I notice you want to play more with the big kids too. Somehow your pigtails make you look even more cheeky than you already did if that’s possible. I think you know we are all talking about your new cute look. You are brilliant at playing on people’s words and smiling at the right moments and tilting your head when they are complimenting you. Grandma says I used to the very same thing. I love hearing that we are alike. 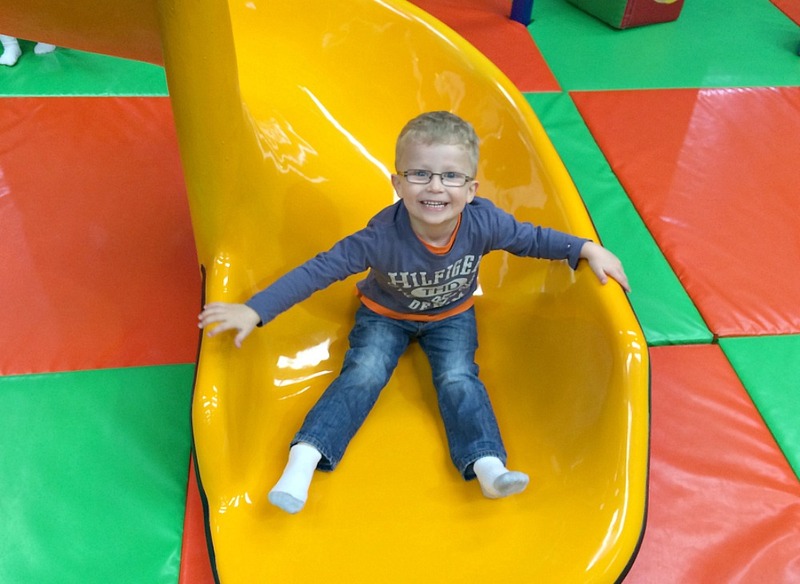 This week we went to a big soft play area and you took over the swirly slide in no time. There were kids double your size scared to try it. It was a proud moment and you were the one that talked your own brother into going down it. I love that you help him be brave as much as he helps you do things. Your a beautiful team together when you want to be. Parenting is the toughest job there is. There isn’t a book written that covers every aspect of looking after a child, as every child is unique, what works with one of your children will not necessarily work for his/her brother/sister. Love patience and a little tough love is really all you have. Thanks Donna, you always comment so good and with lovely compliments. Can’t tell you how much your continual support means to me. Aww lovely letters. I remember my son having the terrible twos from about 18 months and then being fine by almost 3. My daughter on the other hand was an angel until she turned 3. No one tells you about the threenager stage!! Give me the terrible twos any day! Isn’t it funny how pigtails do that to a girl? Whenever Miss C has pigtails in, she must think they are devil horns cause she is super cheeky! 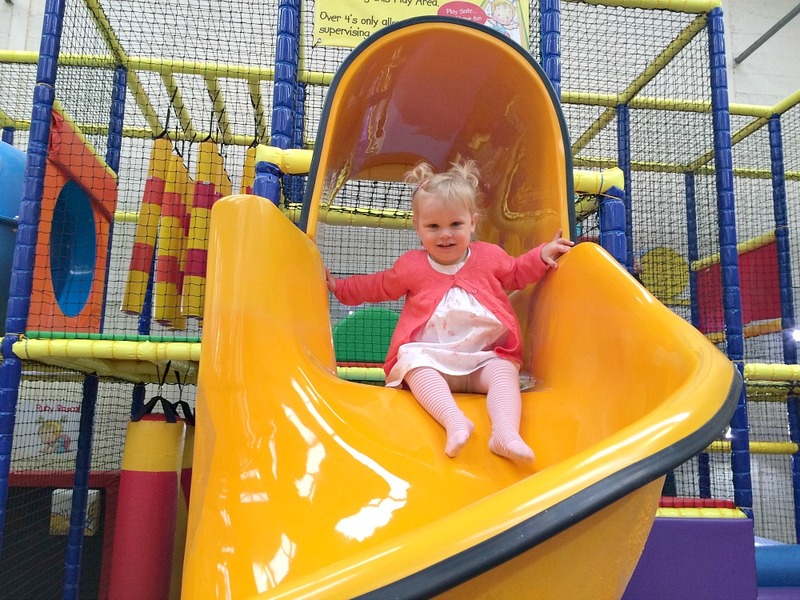 Oh you’re not alone on the threenager – we got through the twos unscathed and the threes were mostly ok but towards the end and now in the fours poor Kitty can have huge meltdowns and it takes us a minute or two to work out what’s causing it. I suspect that perhaps all the talk of big school and change and growing up might be a little unnerving when you’re only little yourself and in the meantime I just keep muttering “don’t take all the credit or all the blame”!! I love mommy’s mantra might have to adopt that. Meltdowns are never easy to deal with but we go with the same here. Thanks hunny. Lovely post. I was prepared for the terrible two’s as well. Nobody told me “it” would all start when they turned one. So much to discover and mummy’s only got one pair of hands and eyes. Especially now with the twingirls. I literally don’t know where to start when they both get upset because I won’t let them play with the water in the toilet or eat from the garbage. (preferably at the same time). And then they take over the playground and I couldn’t be more proud to see them playing and being completely themselves and yet so much like us. It’s funny that they all get it at different ages. Either it’s one, two, three and I have now heard a few stories of four being horrific. At least at one you get it out of the way and they aren’t old enough to really give it a go. lol Love your comment Thank you.